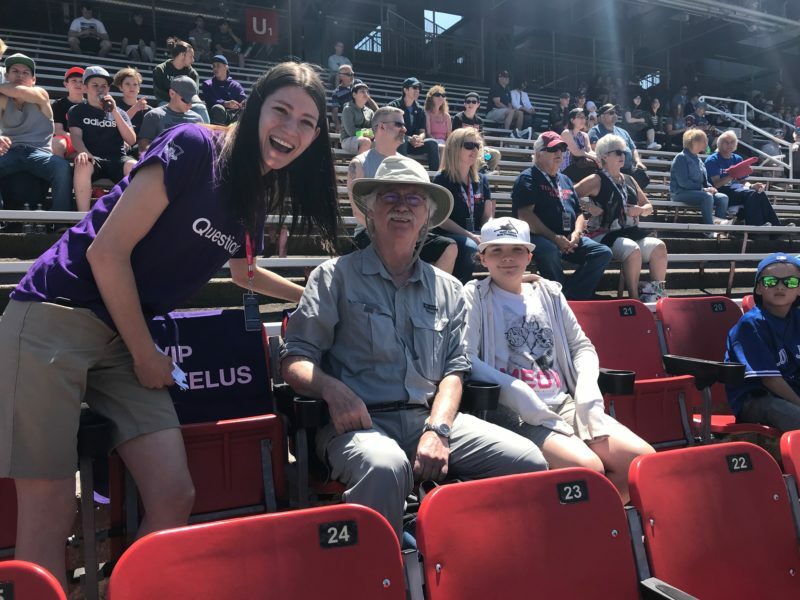 TELUS rewards its clients, even at the stadium! Are you a TELUS client? Speak to a TELUS agent or use the info station located at the East entrance before the kickoff to get a chance to win one of two seat upgrades offered at each game! You don’t have a question? It might be worth making one up! 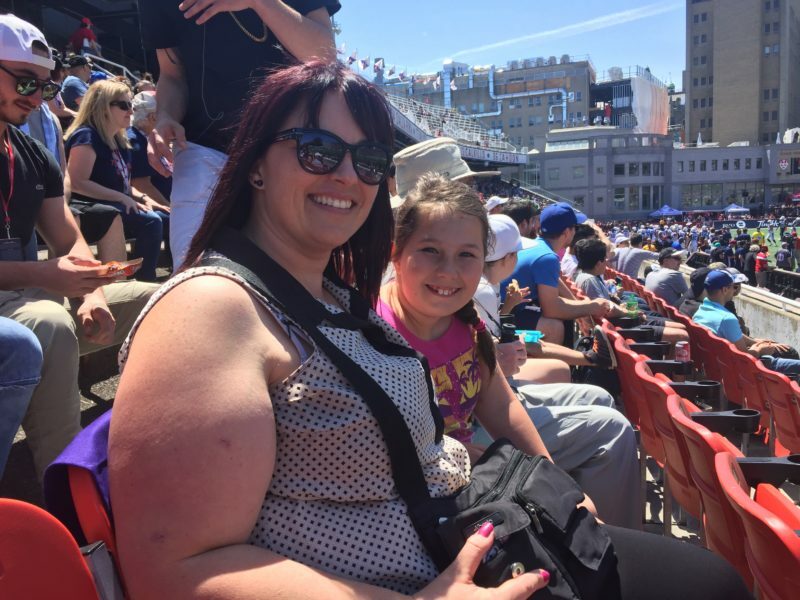 Are you looking for your seats or the closest food concession stand? 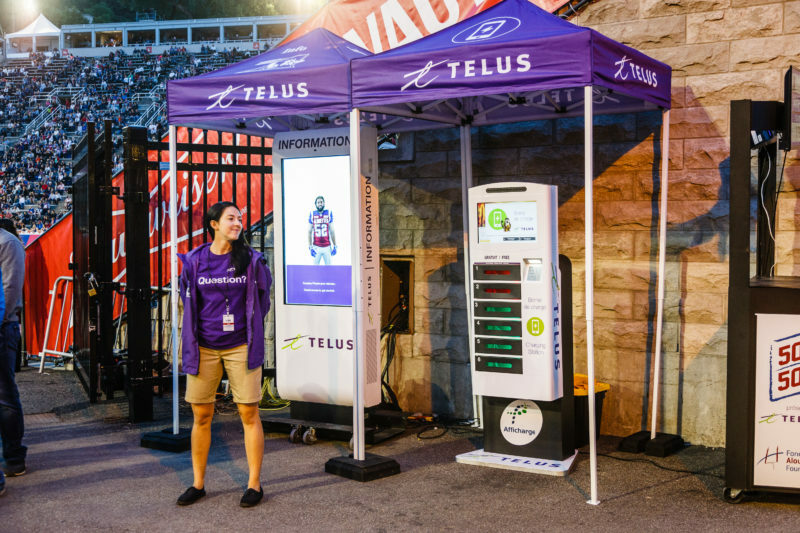 Find your way around the stadium thanks to the TELUS info station location at the East Entrance. Plus, if your battery is low and you’re missing out on capturing photos of you and your friends having a blast at the game, make your way over to one of the charging stations located at the East Entrance, on the West side’s End Zone and near section M2 on the North side of the stadium.